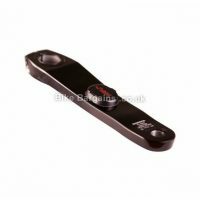 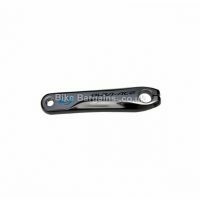 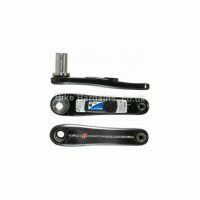 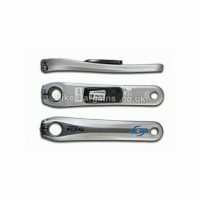 Cheap Cycling Power Meters Deals - record your power output! 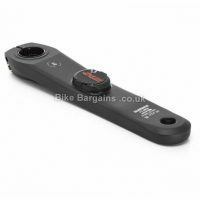 Cheap Cycling Power Meters Deals – record your power output for less! 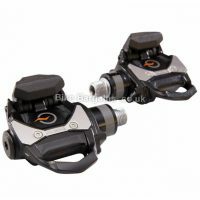 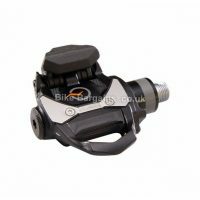 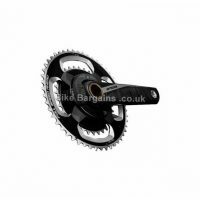 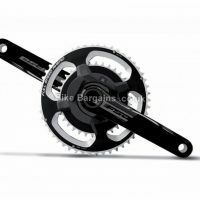 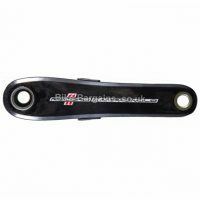 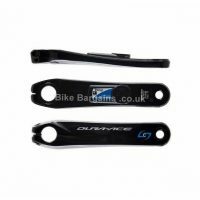 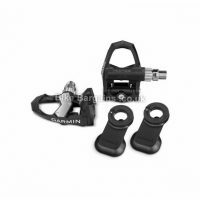 My handpicked deals on power meters from the likes of Quarq, SRAM, Garmin, 4iiii, FSA, Pioneer and Stages, all with huge savings!